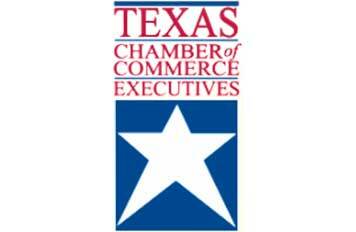 We are so excited to be joining our chamber friends and colleagues as a sponsor and exhibitor at the Texas Chamber of Commerce Executives’ (TCCE) Annual Conference taking place this June 20-22 in Clear Lake, Texas. When Convergent Principal Andy Coe is able to sneak away from the booth, he’s looking forward to sitting in on some of the premiere professional development training provided so we can learn more about the unique funding needs and challenges facing Texas chambers. In between sessions, please stop by the booth to learn more about our recent work with host organization Texas Association of Business, as well as several other organizations throughout the state.